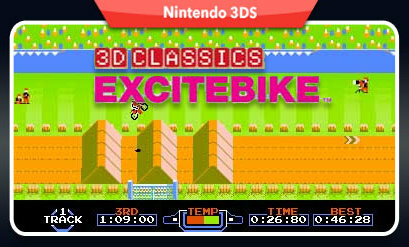 Nintendo has updated their downloadable Club Nintendo rewards today replacing Golf with 3D Classics Excitebike for the 3DS. The expiration date for this offer is now August 26 and the price is 150 coins. 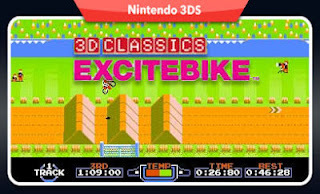 Be sure to check back August 20 for the next reward, most likely for WiiWare or Wii Virtual Console.